Of course, it was also an important year for me personally with Simon and I saying "I Do" at our Northumberland wedding in September. I'm sorry I haven't shared any details of our big day with you yet, but I promise lots of wedding content is coming next week. In the meantime, here's a look back at my top 10 most read blogs of 2016. Click each title to read the post and enjoy! 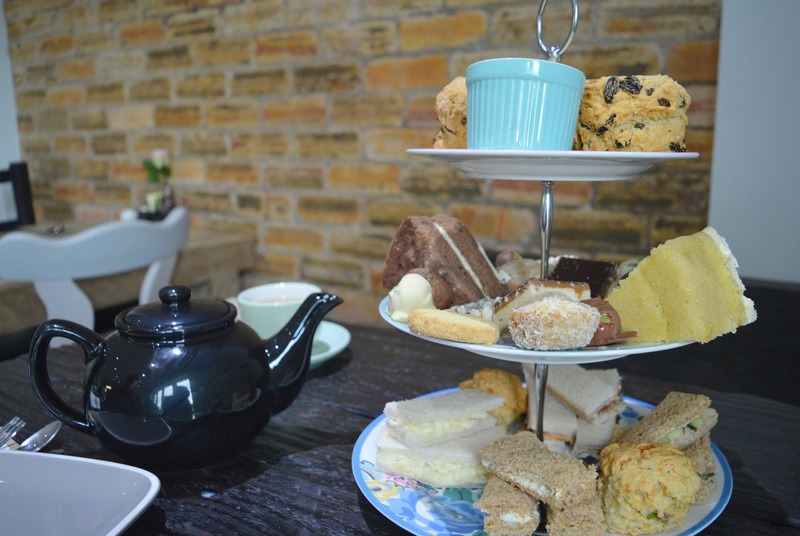 My most read blog post of the year was our visit to the Joinery in Burnopfield for afternoon tea. The cute tea room has only been open a few months and its massive slabs of homemade cake make it quite the find. Now the weather has turned colder I highly recommend making a date to try out their hot meat sandwiches on a Sunday! Mrs Tiggy Winkle's Cafe took me by surprise this Christmas, the pop up café appeared in Fenwick's Christmas Department with very little fanfare making it the best kept secret in the Toon. I'm not sure how long the Beatrix Potter themed café will be about for so if you want to visit you'd best hurry! 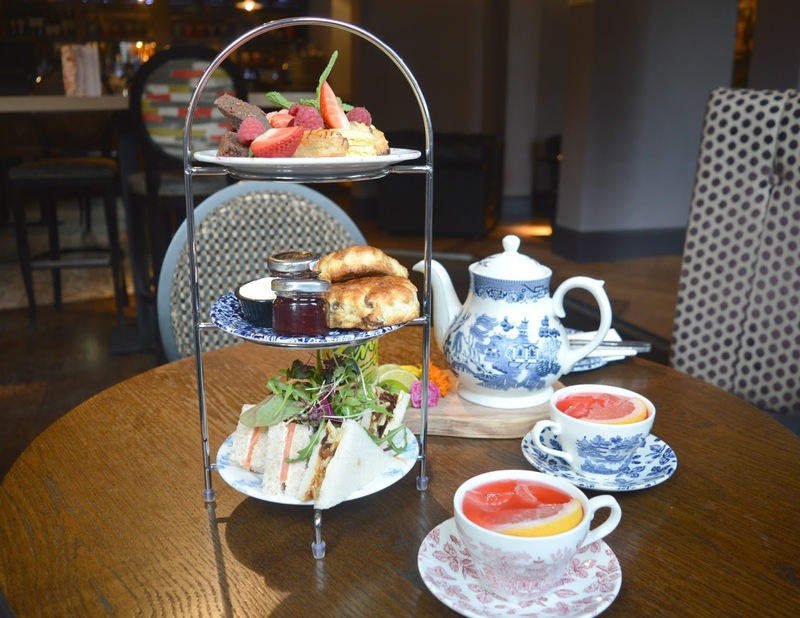 As the self proclaimed queen of afternoon tea I can't believe it took me this long to write a guide! People are forever asking me for recommendations so I've been using this as my own reference guide all year. From cute tea rooms to plush hotels, you'll find it all here. Naked Deli arriving in Gosforth was pretty big news this year so it didn't surprise me that this blog had a lot of readers. With friendly staff and food that's good for you and tastes amazing, something tells me the Naked Deli will only become more popular once everyones New Year health kick starts. My favourite kind of weekend starts with a hearty breakfast before hitting the high street and it seems that you guys feel the same. Newcastle has some amazing places to enjoy an early morning feast so this guide practically wrote itself. I have even more places to try so maybe they'll be a part two this year - watch this space! 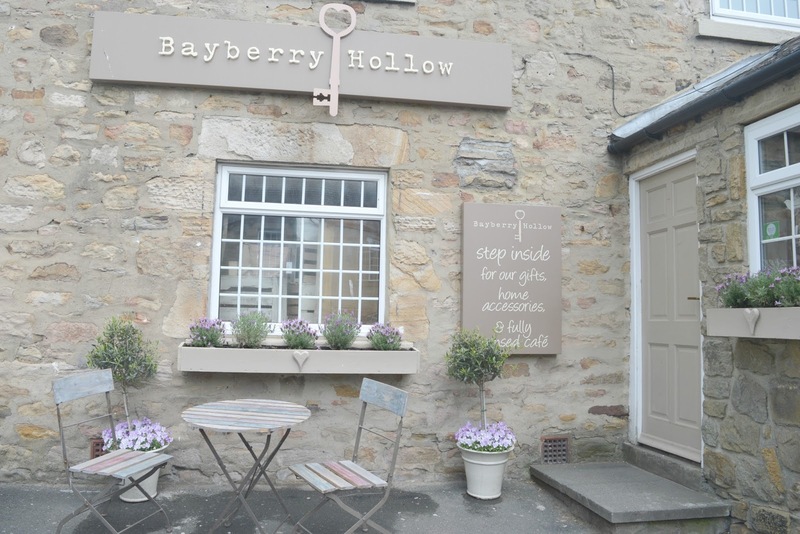 My friend Lisa always introduces me to the most amazing places when we're out and about on our cake dates and our lunch at Bayberry Hollow was one of the highlights of my year. If you're making a visit I suggest getting there early to grab one of the tables, the place is so popular and it's no surprise as the food is fantastic. 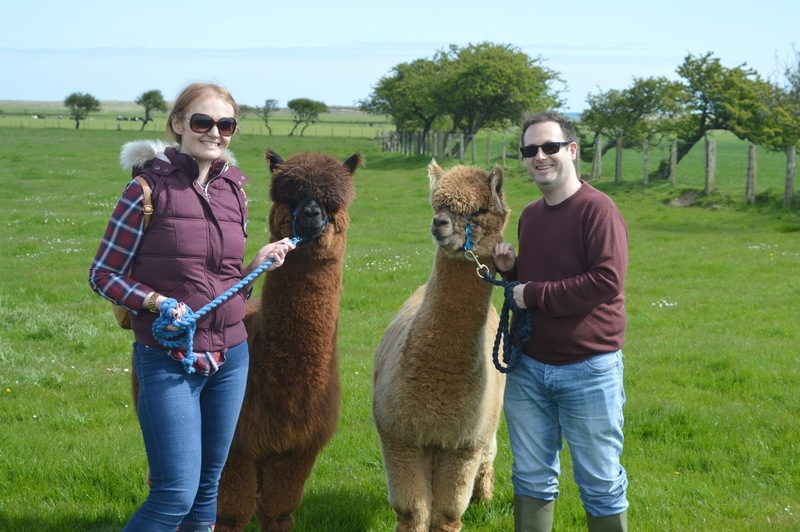 You all loved reading about my great adventure with Samuel the Alpaca back in the Summer and my blog about alpaca walking in Northumberland is one that I love to return to again and again. 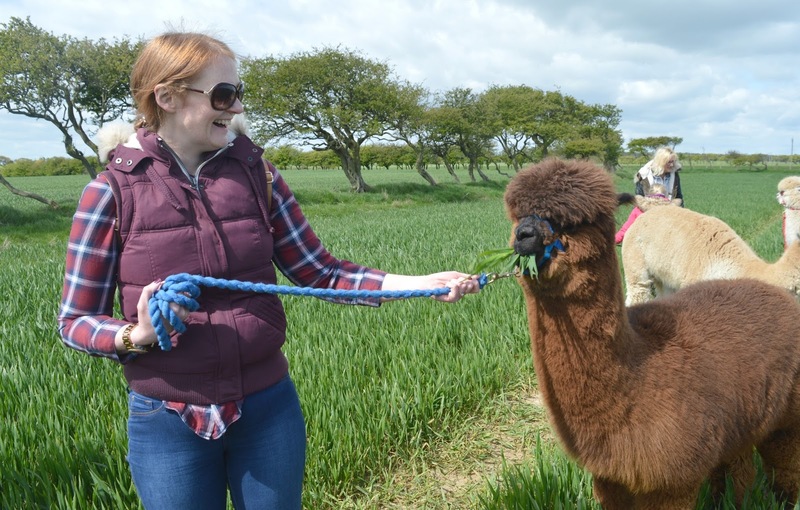 Guaranteed to put a massive smile on your face I'm pretty sure nothing beats walking in the sunshine with an alpaca! Sometimes a great idea for a blog post hits me which is exactly what happened with my Newcastle confessions. Sharing my list of things that I'm yet to do in the Toon, I'm pretty sure I can't call myself an Honorary Geordie until I've completed this list. 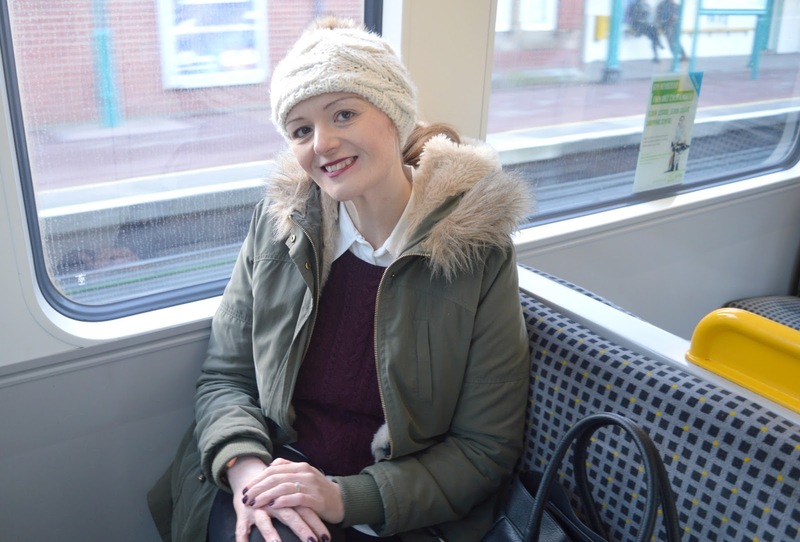 This year I've got to work with some fantastic local businesses and my Metro Day Out was one of the highlights. Having only just recently bought a car we were reliant on public transport round Tyne and Wear for years and it's amazing how much adventure you can find with a Pop PAYG card. The Supper Club at the Factory Kitchen at the beautiful Biscuit Factory launched in the Summer to coincide with its new season launch and it was a roaring success. Featuring an amazing three course menu Simon and I enjoyed one of the best meals we'd had all year! 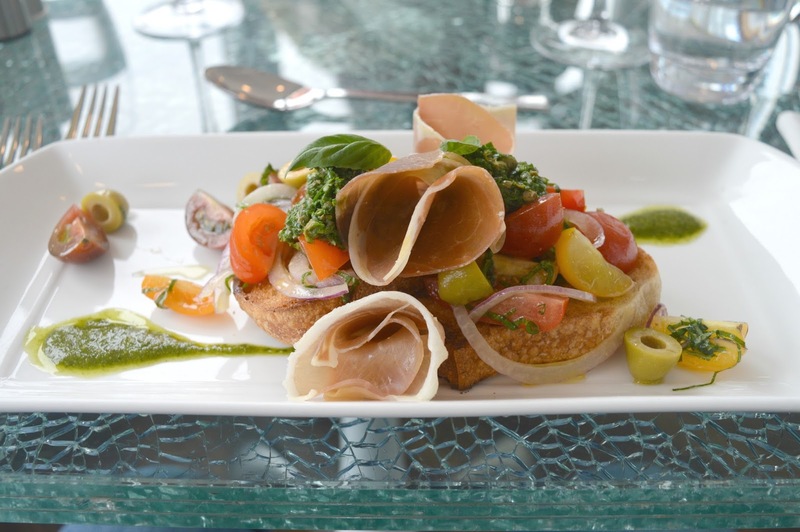 Keep an eye out for the next Supper Club as it's not to be missed. Reading back through my greatest adventures of 2016 I can't wait to see what this year will bring!